Fut créée en 1937 sous le nom de All-American Airways. 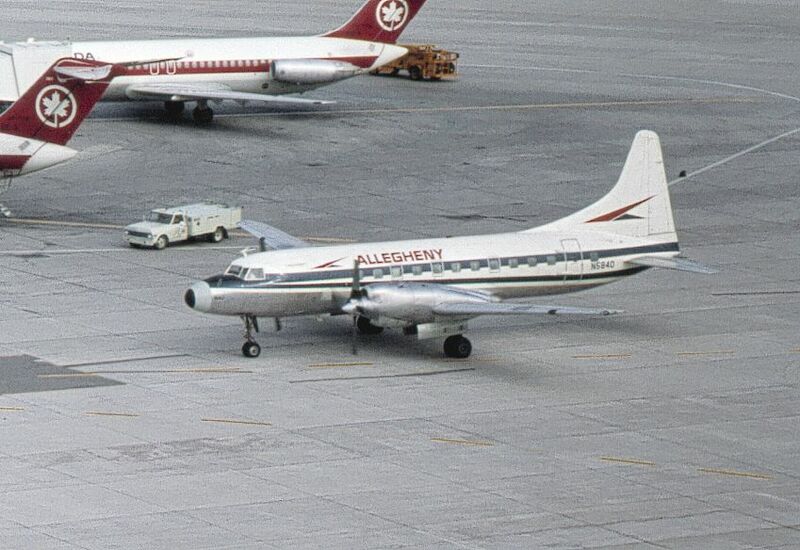 Les services réguliers commencèrent en 1949 et le nom d' Allegheny fut adopté en 1953. 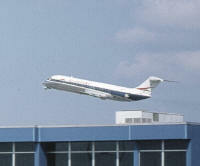 En juillet 1968 la compagnie absorba Lake Central Airlines et en avril 1972 Mohawk Airlines. 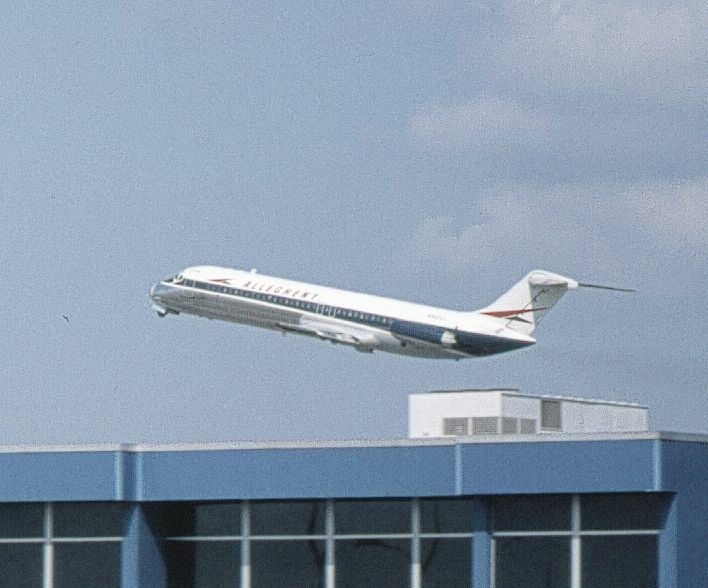 Elle fut rebaptisée USAir en 1979. U.S.A. 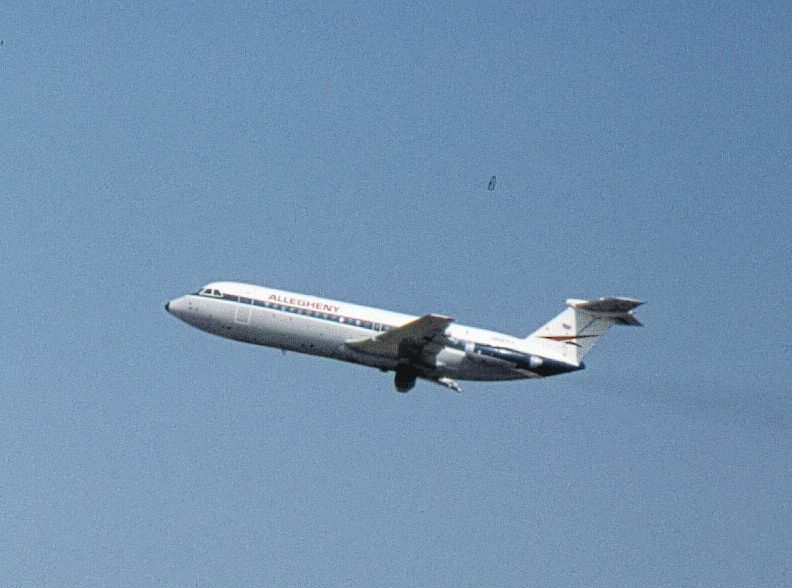 Established in 1937 as All-American Airways. 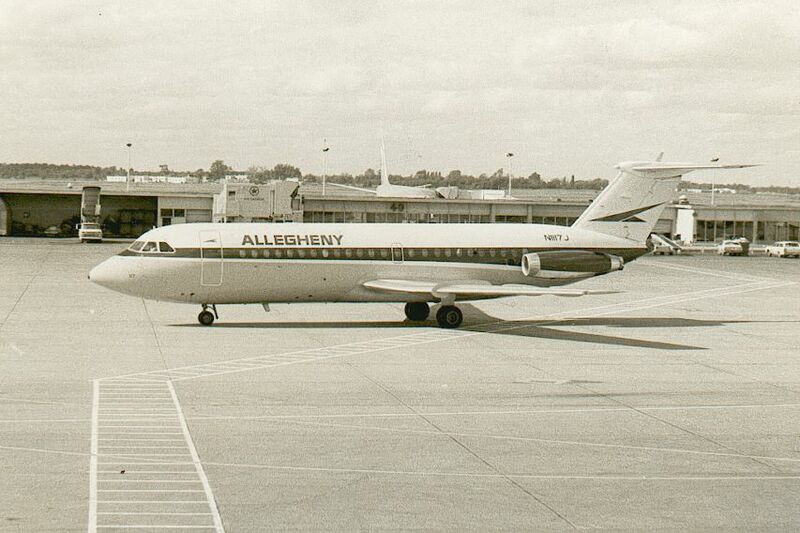 Normal scheduled services were started in 1949 and the name Allegheny was adopted in 1953. 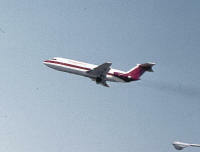 In July 1968 the airline took over Lake Central Airlines and in April 1972 Mohawk Airlines. 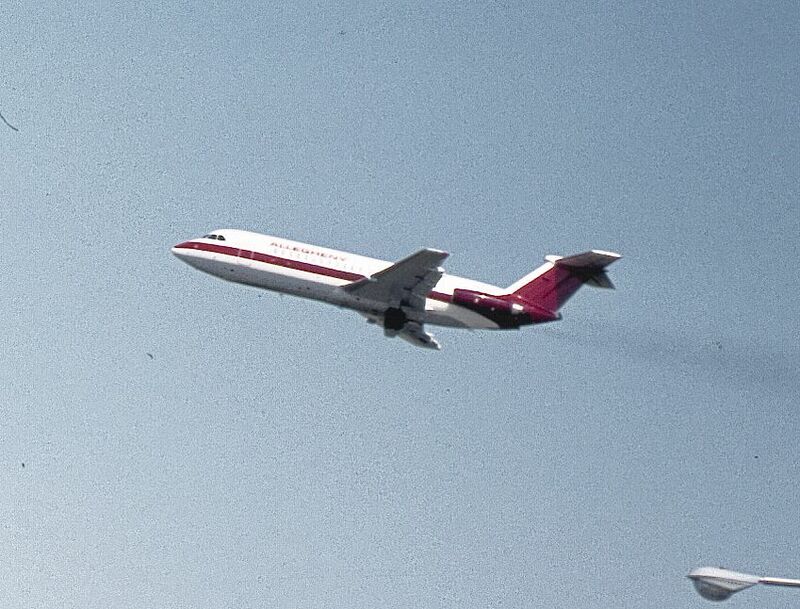 It was renamed USAir in 1979.